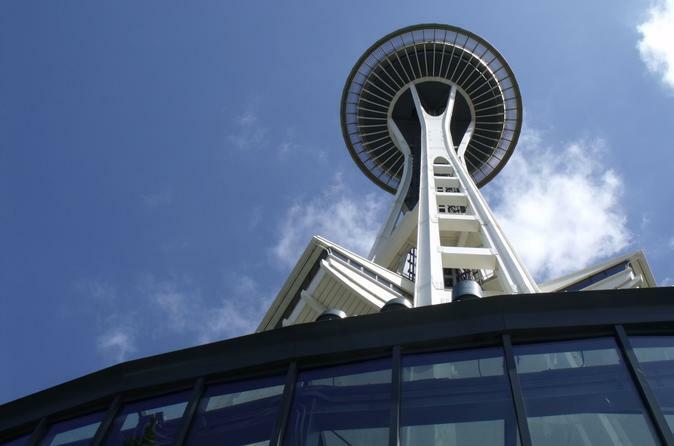 Don’t miss the picture-perfect views from the top of Seattle’s iconic landmark, the Space Needle. 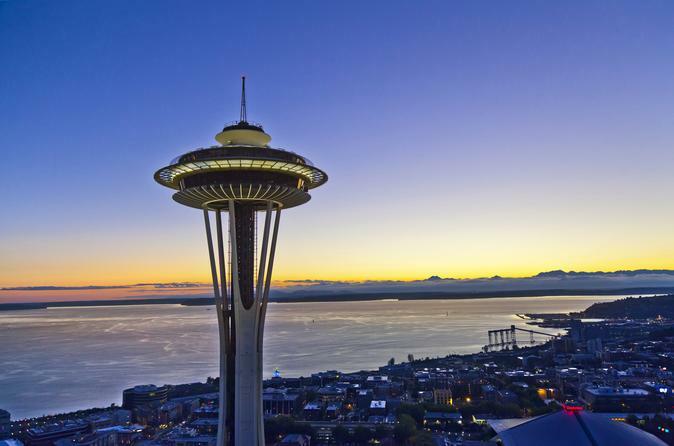 With this admission ticket, you’ll gain entry to the Space Needle’s 520-foot (160-meter) Observation Deck, where the views of Seattle and its surrounding mountains are unparalleled. 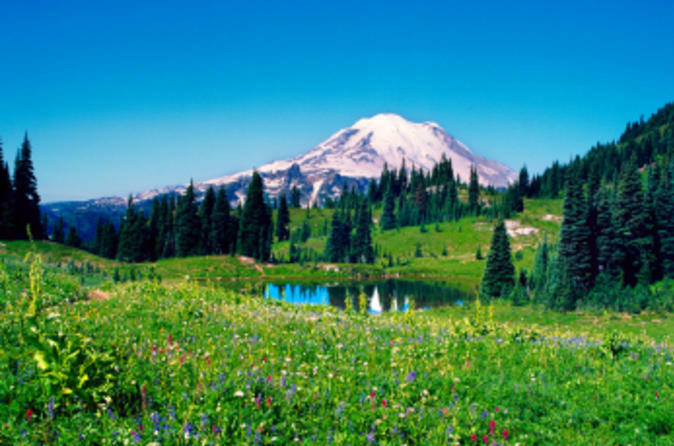 See Puget Sound, Mt Rainier, Lake Union and more. 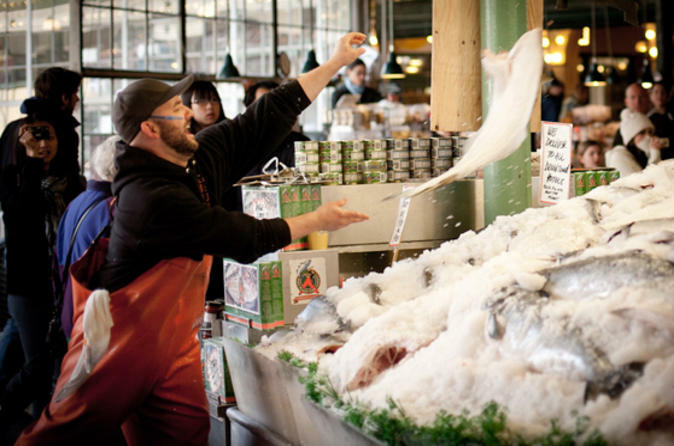 Explore Pike Place Market, Seattle’s top attraction, in a way that most locals haven’t even experienced — with an early-access tasting tour. Discover the market’s many delights as you visit nine different food and beverage vendors for 17 tastings of cheese, salmon, pastries, coffee and more. You can interact with merchants before the crowds arrive, and you’ll have a knowledgeable guide to expertly lead you around, entertaining you with stories about the market's history and culture. 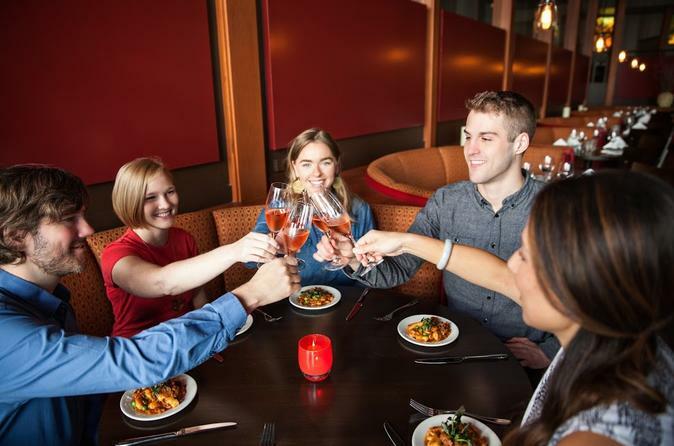 This Viator Exclusive is available nowhere else and is limited to 12 people, ensuring you enjoy a small-group experience. 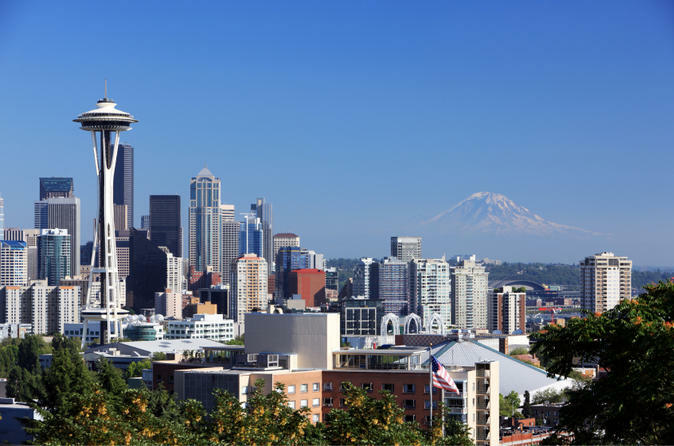 See Seattle’s essential sights in one fun, busy day on this 9-hour adventure that includes a city tour, time at Pike Place Market and a trip to the Boeing factory. 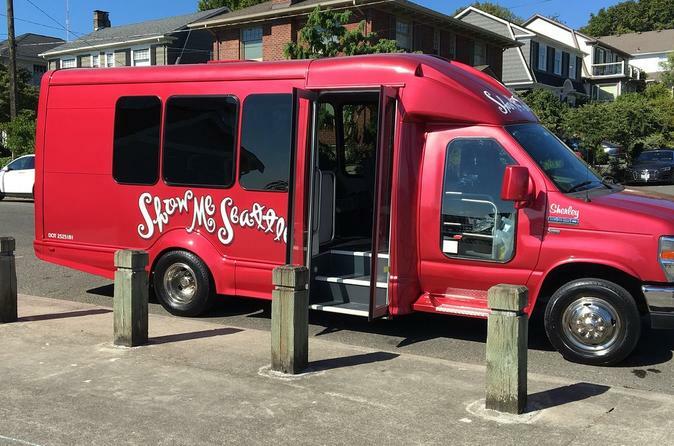 Start with a city sightseeing tour of top attractions like the Space Needle, Pioneer Square, Lake Union and the Ballard Locks. 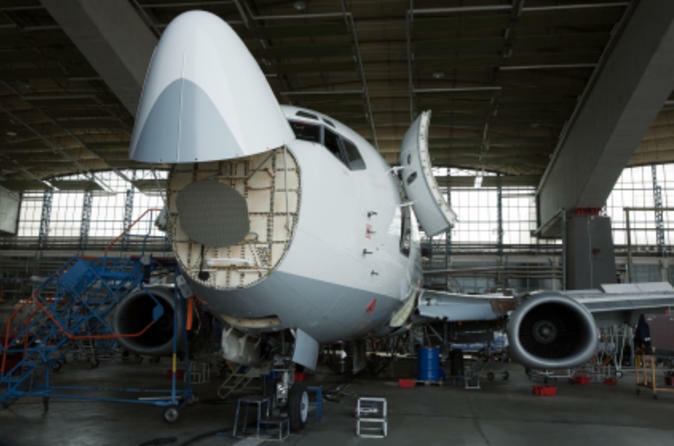 Then enjoy 90 minutes of free time at Pike Place Market to explore and buy lunch, and end the day with a tour of Boeing’s assembly plant and Future of Flight Aviation Center. Hotel transport is included. 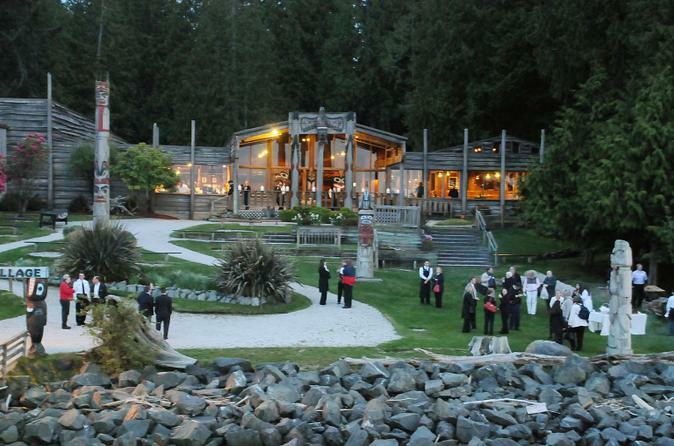 Myth and magic come to life at Tillicum Village, located 8 miles from Seattle's waterfront on Blake Island State Park. Here, you have the opportunity to learn about the Native American culture and watch a 25-minute show featuring traditional song and dance. 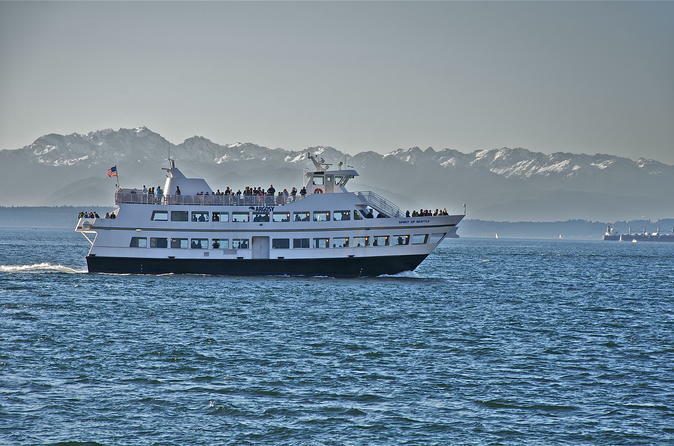 A delicious Chinook Salmon buffet is included on this enriching and enthralling excursion for the entire family. 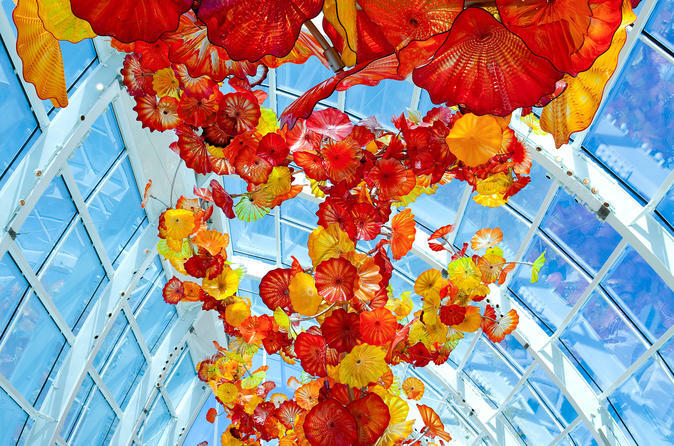 Wander through a spectacular wonderland of wildly complex and colorful glass sculptures at Chihuly Garden and Glass, located adjacent to the Space Needle at Seattle Center. Admire the amazing blown-glass works of famed artist Dale Chihuly as you explore the eight-room exhibition hall, the jaw-dropping glasshouse featuring a suspended installation, and the whimsical garden where nature and glass merge. Visit during the day to see the blown-glass creations in natural light or come at night when they are illuminated – either way, you’ll want to keep your camera handy! 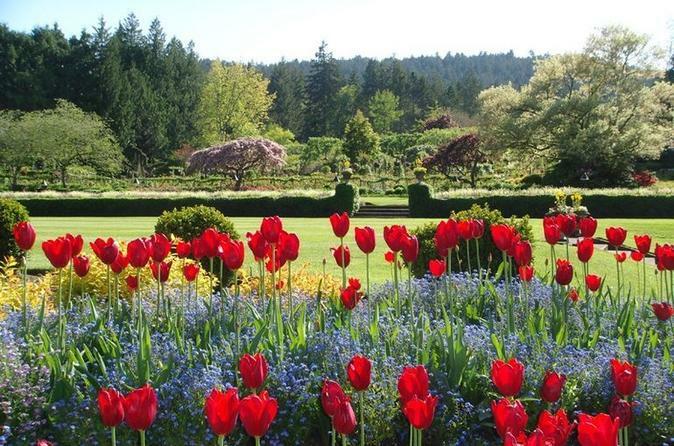 Experience Victoria’s world-class Butchart Gardens and other city highlights on this full-day tour from Seattle. 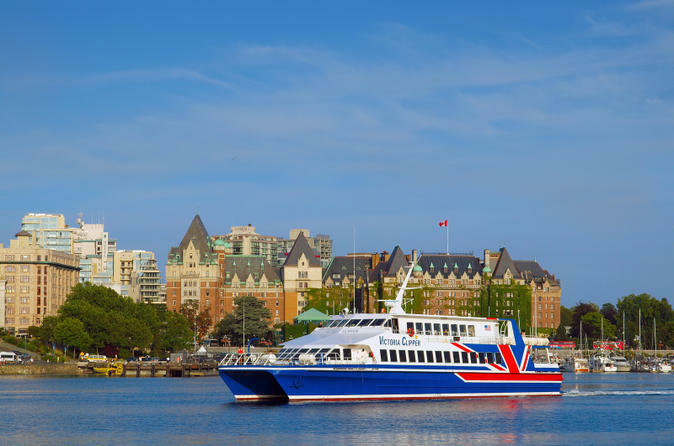 Take a relaxing, scenic ferry ride through Puget Sound to Victoria, the capital of British Columbia and one of Canada’s most charming cities. 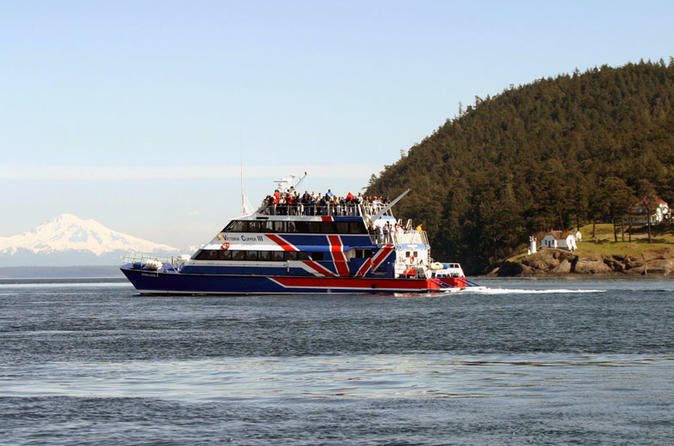 You’ll have time to explore the gorgeous Butchart Gardens and to visit some of the city’s best sites on your own before taking the ferry back to Seattle. 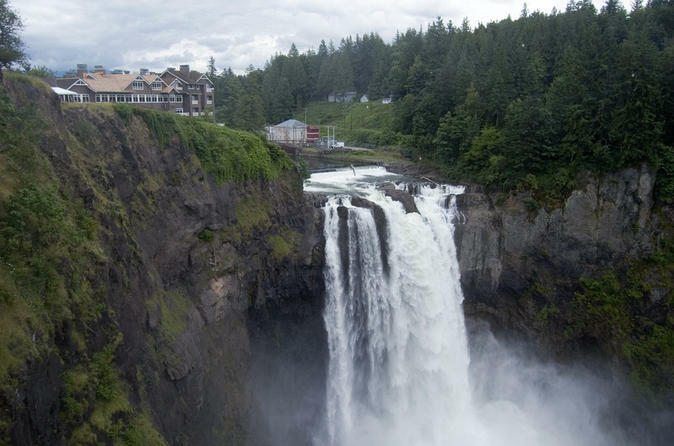 Experience the essence of Washington’s wild beauty and independent spirit on this journey to Snoqualmie Falls and Woodinville Wine Country from Seattle. 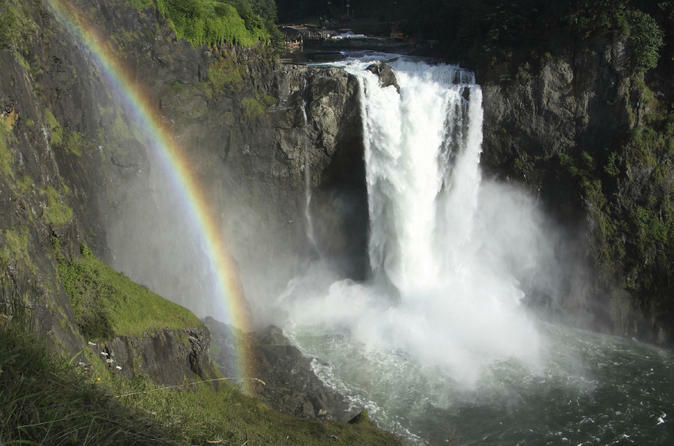 Start your day at Snoqualmie Falls where you’ll watch the powerful waters plunge 268 ft. into the river canyon below. 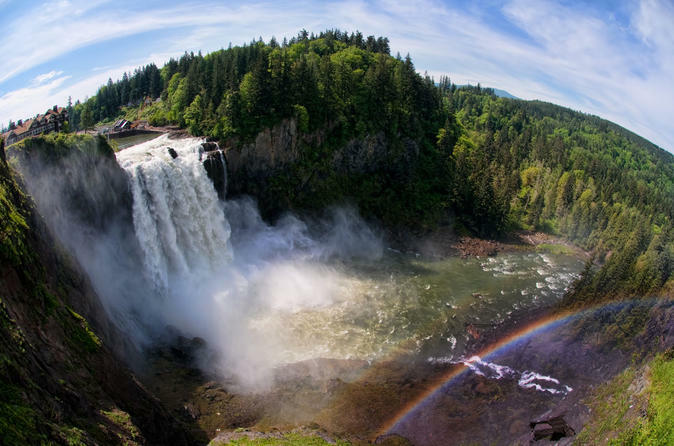 After exploring the Falls, you’ll travel northwest to Woodinville Wine Country for a gourmet picnic lunch and wine tastings at three wineries that deliver on elegance but leave pretense at the door. 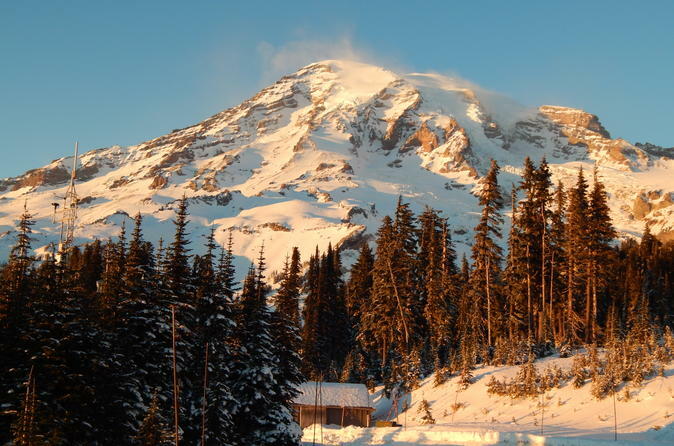 Learn to sip like a sommelier with a fun lesson on wine tasting techniques and the flavor profiles of different varietals before heading back to Seattle on this all-day adventure. 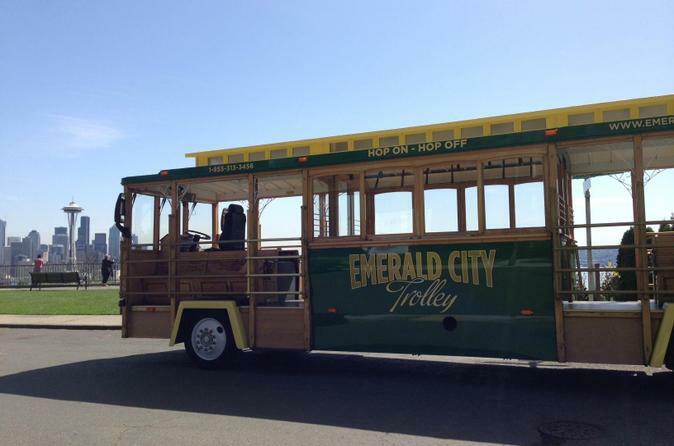 Create your own sightseeing adventure on a hop-on hop-off trolley tour of downtown Seattle. 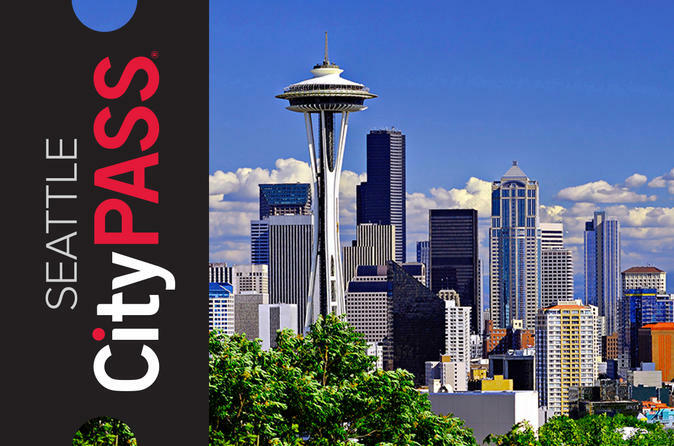 With either a 1-day or 3-day ticket, you’ll have unbridled access to the trolley’s 16 stops, letting you choose where you want to get off to explore Seattle’s many wonders. 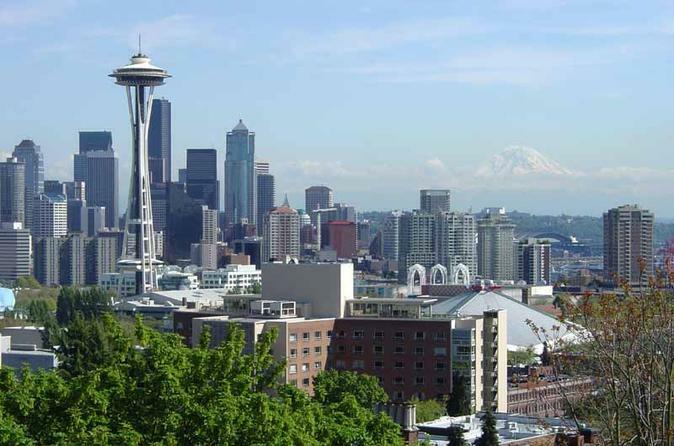 Visit the Space Needle, explore Pike Place Market or splash in the International Fountain. When you’re ready to move on, just hop back on the narrated tour and enjoy the ride to the next stop. Enjoy a unique evening of cabaret, comedy and a full-course dinner at the famous Teatro ZinZanni in Seattle! 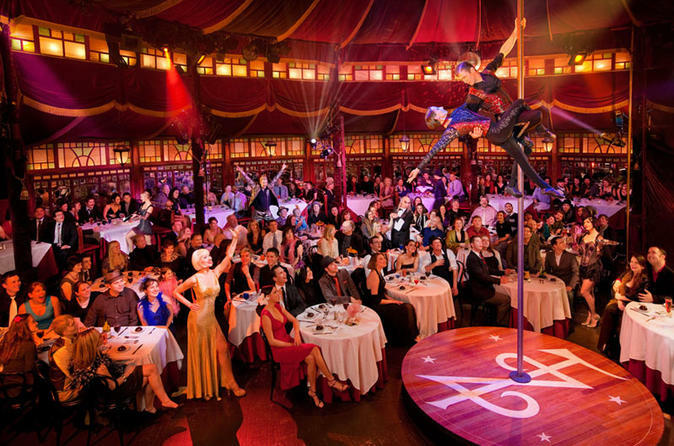 Set in a turn-of-the-century tent, Teatro ZinZanni is a big night out unlike any other and is much more than just dinner, it's a 3-hour whirlwind of cirque, comedy and cabaret all served up with a delicious 5-course meal. Opt for the matinee and enjoy a 2-hour show with a delicious 4-course meal. Described as "the Kit Kat club on acid," and "the place where the Moulin Rouge meets Cirque du Soleil," Teatro ZinZanni is an experience not to be missed while visiting Seattle. 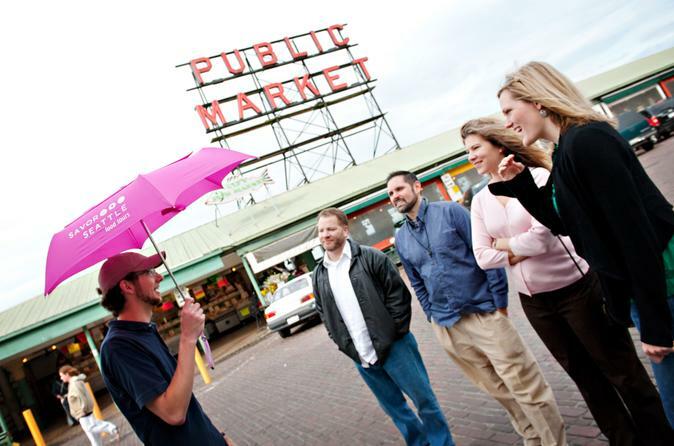 Pair pop culture with history during this 1.5-hour sightseeing tour of Seattle by minibus. 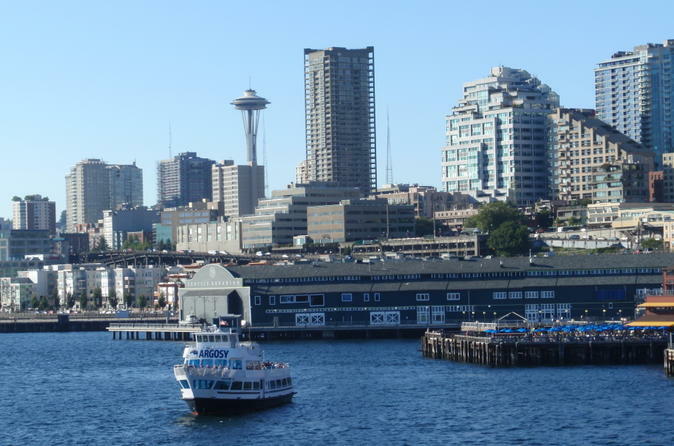 Drive by city highlights like Pike Place Market, Pioneer Square and the Space Needle, and snap pics of the floating house from ‘Sleepless in Seattle’ and Kurt Cobain’s former home. 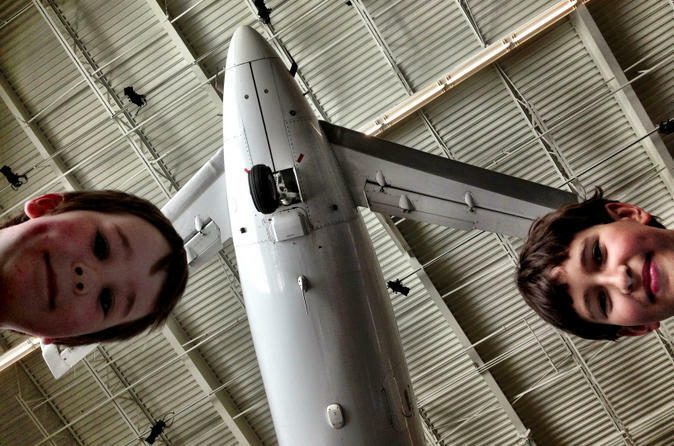 Greet a troll under a bridge and disembark for photo ops. 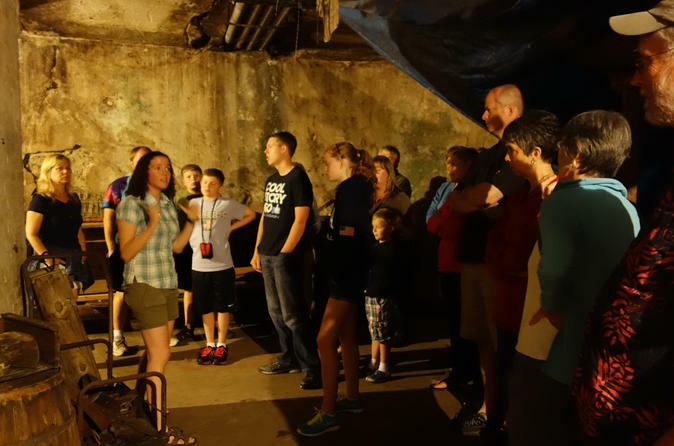 With grunge music playing in the background, listen to entertaining anecdotes from a guide along the way. 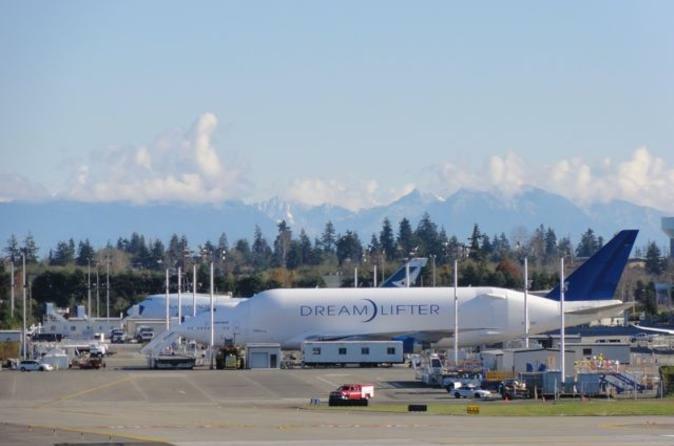 Hotel transport is included. Chocolate, chocolate and more chocolate! 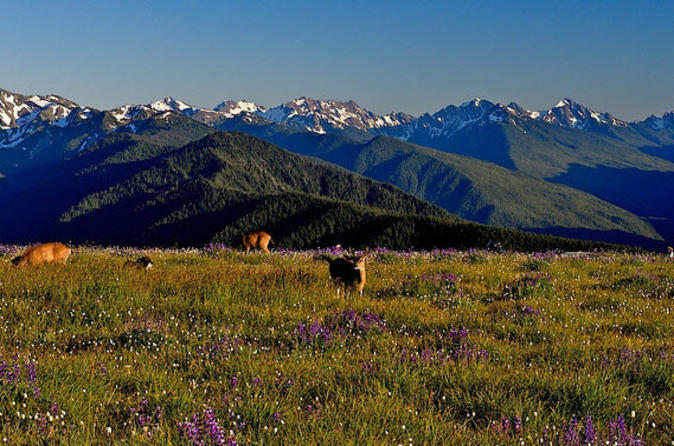 If the mere mention of the word brings a smile to your face, this is the tour of Seattle you have been searching for. 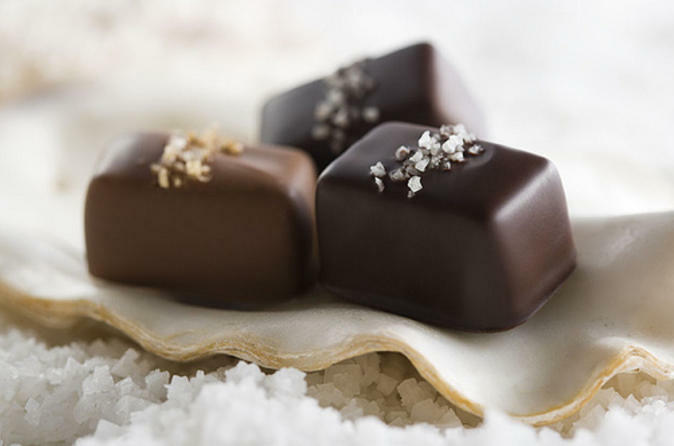 Explore the sweet side of the city as you visit some of Seattle's best confectioners and chocolate makers on a Chocolate Walking Tour.